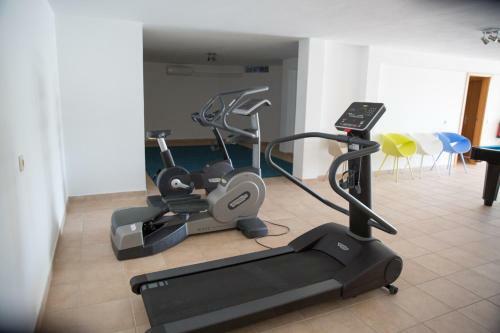 Located in the centre of the Portuguese region of Algarve, 4 km west of Albufeira, Colina 1 offers accommodation for 6 persons and an outdoor pool surrounded by garden. Free WiFi is available. 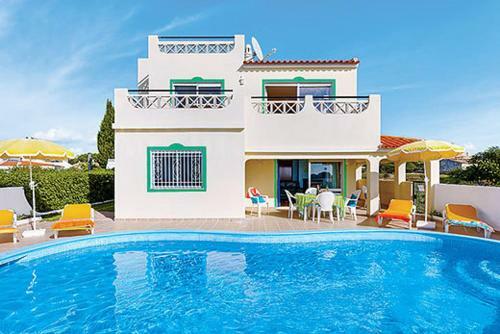 Situated in Patroves in the Algarve Region, this detached villa is 3.3 km from Albufeira. You can relax by the outdoor pool in the garden in fair weather. Free WiFi is featured and free private parking is available on site. Luxury Holiday Home Albufeira is a holiday home with a year-round outdoor pool, located in Albufeira. Guests benefit from terrace and a barbecue. Free private parking is available on site.